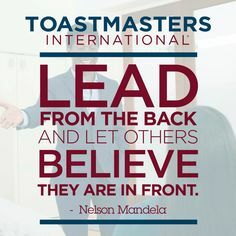 Toastmasters International is a public speaking and leadership development club. The MACC Standing Ovation Toastmasters club provides an atmosphere of encouraging warm friendly people. Visit our Website to Contact the current Officers. Membership information available at the meeting.